To live in a city that’s growing fast, yet preserving its Old Florida charm, check out Palmetto homes. With options ranging from comfortable single-family houses to sophisticated new high-rise condos, Palmetto real estate offers something to suit the needs of any lifestyle. Search for waterfront homes, houses located in a country club or golf course, and real Old Florida charmers. There are many fine schools, including public, charter, and private. Children from Palmetto homes have many choices to meet their educational needs. The city’s 12 parks are another great asset to families and anyone who likes to be outdoors. Movie nights are held at Sutton Park. Residents can explore the past at Palmetto Historical Park in a variety of buildings and historical artifacts. Palmetto is bordered on the south by the Manatee River. This is a great place to visit to see some of the area’s distinctive wildlife. Manatees swim here, as well as alligators. 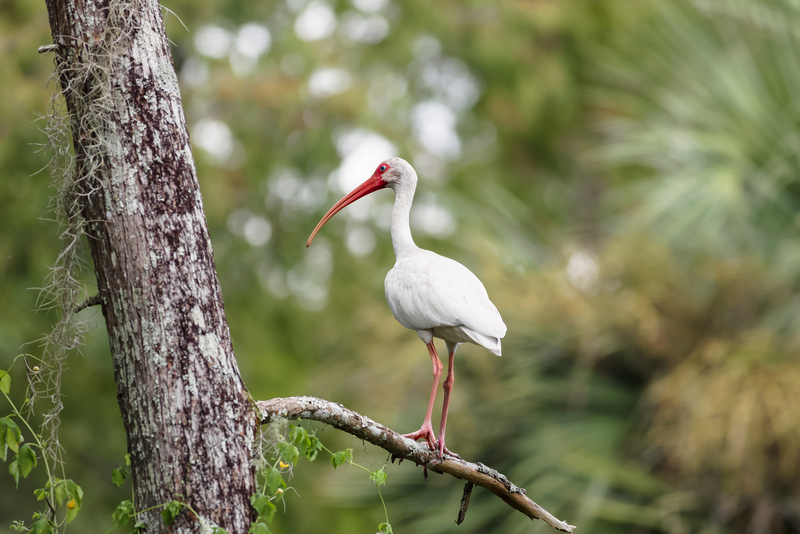 Many birds make their homes along the river, including the rare wood stork, snowy plover, and bald eagle. More common birds live there too, among them the great blue heron and white ibis. Chartered tours are common on the river. Riders get a lesson on the ecology of Manatee River. Check out Palmetto to live in one of Florida’s bay cities.